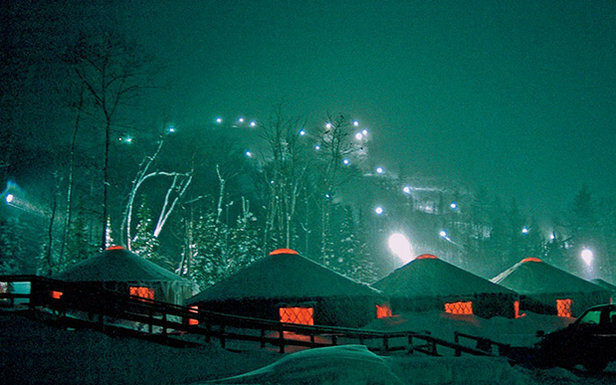 Powder glade skiing, uncrowded lift lines, scenic trails and terrain parks for every skier ability level, comfortable accommodations, ski jumping and lift ticket rates that are at least half the price of those in the Rockies. 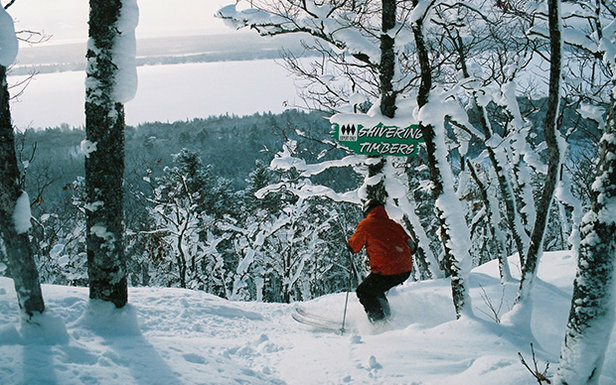 If this sounds too good to be true, then you haven’t skied Michigan’s Upper Peninsula. Although the U.P. might not immediately come to mind when thinking about skiing, the area actually has a long and colorful ski history. At the latter part of the 19th century and early 20th century, ski jumping was the primary form of competitive skiing in the country and the Upper Peninsula was a key center, hosting one of the most popular ski jumping tournaments at that time. 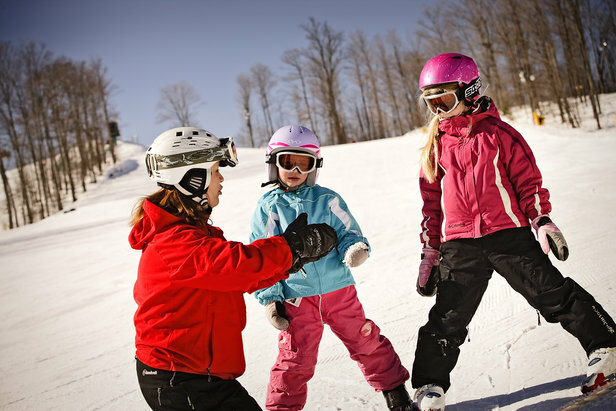 Touring the Upper Peninsula’s ski areas is a fun and relatively inexpensive way to take a ski vacation. 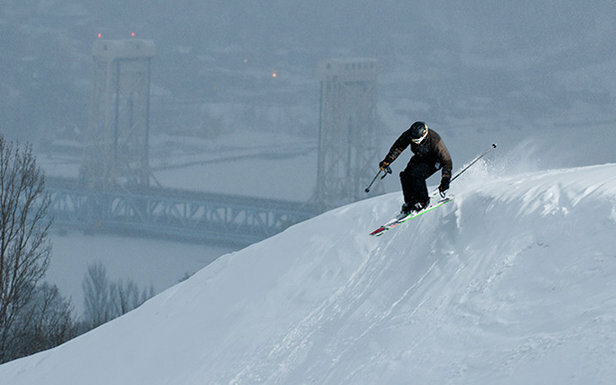 Our trip begins in Marquette and heads west from there, stopping at nine ski areas along the way. Heading west from Marquette on US 41, a stop at the U.S. Ski and Snowboard Hall of Fame is definitely worthwhile. 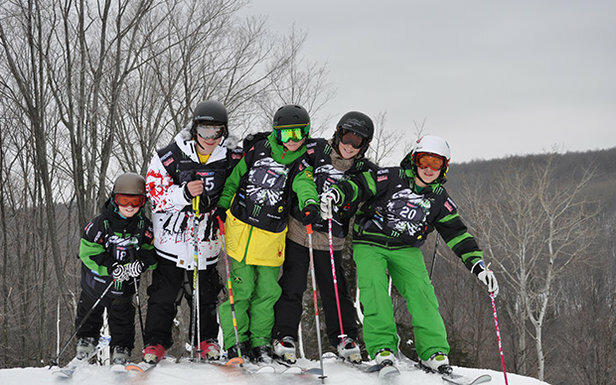 Located in Ishpeming, about 10 miles west of Marquette, the Hall of Fame is home to the world’s largest skiing museum. Once you’ve had your fill of the steep and the deep, the western side of the U.P. offers a variety of recreational options that fit all ability levels and price ranges. Taking in the beauty of the Upper Peninsula on snowshoes or cross-country skis is a must and Porcupine Mountains State Park near Ontonagon offers thousands of acres of snow-covered backcountry wilderness to explore. Four main and several smaller cross-country ski trails combine to form a 42 KM Nordic Trail System through the unspoiled beauty of the state park. The trails feature two warming shelters and are power-tilled and groomed daily. As a bonus, a trail pass includes use of the downhill ski chairlifts, giving skiers quick access to the heart of the Nordic Trail system, as well as the entire Alpine Ski area. After a day of state-park beauty, it’s time to enjoy some comfortable accommodations in preparation for skiing in Big Snow Country. The western border of the U.P. is called that for a reason. The town of Bessemer, which is in the heart of this area, registers in at 210 inches of snow annually. To experience all that Michigan’s Upper Peninsula has to offer, a weeklong trip is recommended. However, if you don’t have time to do it all, that’s okay. Fun can be had whenever you visit. 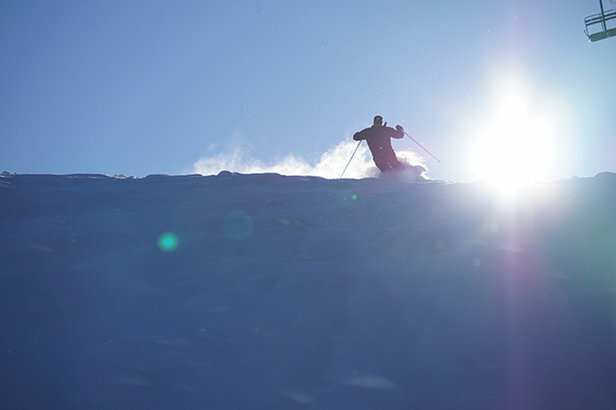 For more information on Michigan ski areas, go to goskimichigan.com and click on the Ski Areas & Conditions button.